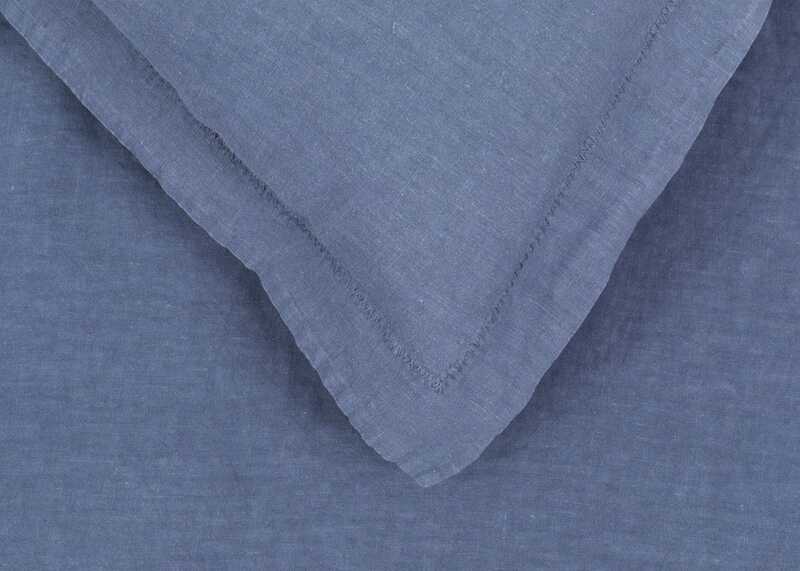 Good quality linen sheet in a nice shade of blue though a slightly more faded blue that I think it appears online. 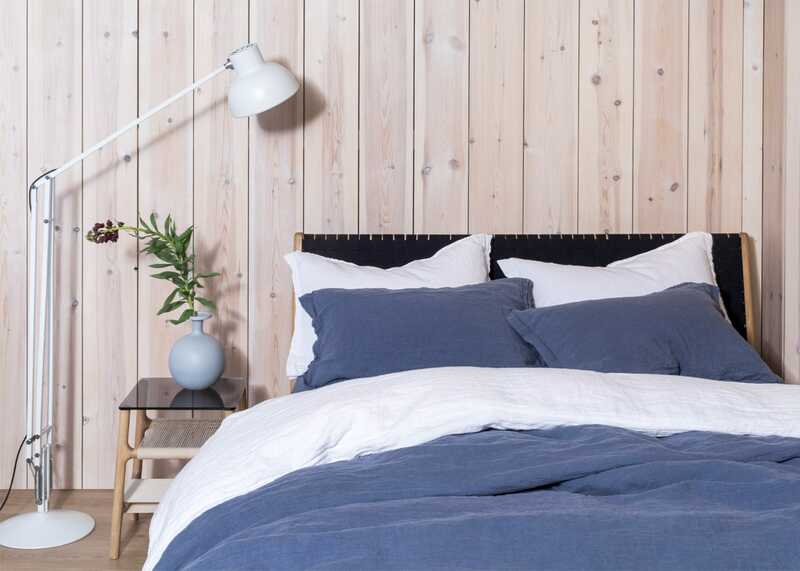 I bought this to go with the herringbone duvet cover and much as I liked it, I decided to return it as felt it looked like it would need serious ironing after every wash to look half decent and... Read More. Good quality linen sheet in a nice shade of blue though a slightly more faded blue that I think it appears online. 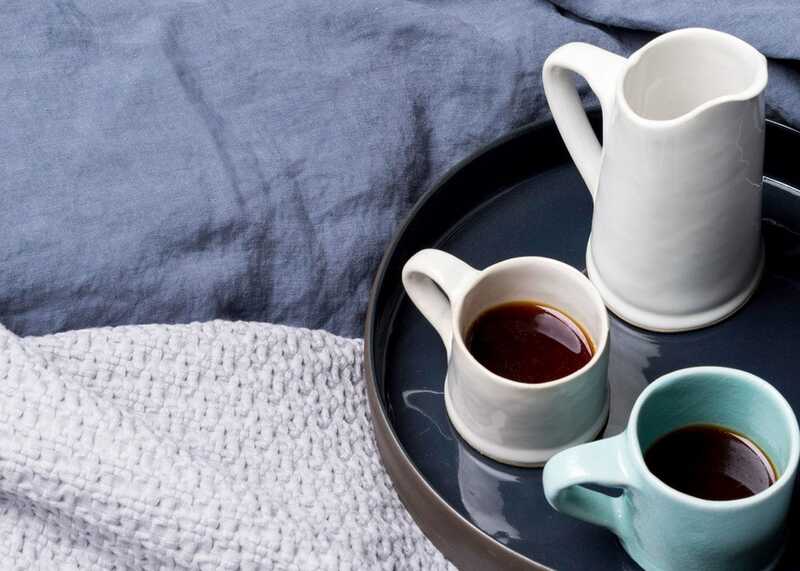 I bought this to go with the herringbone duvet cover and much as I liked it, I decided to return it as felt it looked like it would need serious ironing after every wash to look half decent and I felt it was quite expensive. I have however kept the pillowcases which I partially hide under some that look a bit more presentable without ironing and they feel amazing so if you don't mind a bit or ironing then you'll like this sheet. 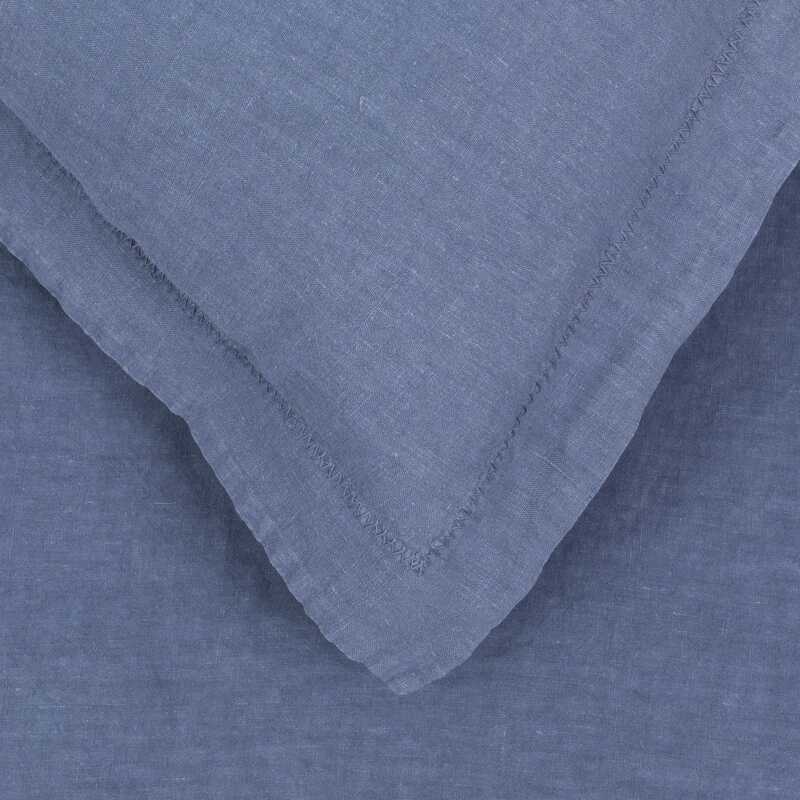 Good quality linen pillowcases in a nice shade of blue though a slightly more faded blue that I think it appears online. I bought these to go with the herringbone duvet cover and think they look and feel really good. Given they're linen they could really do with ironing after washing hence losing a star for... Read More. 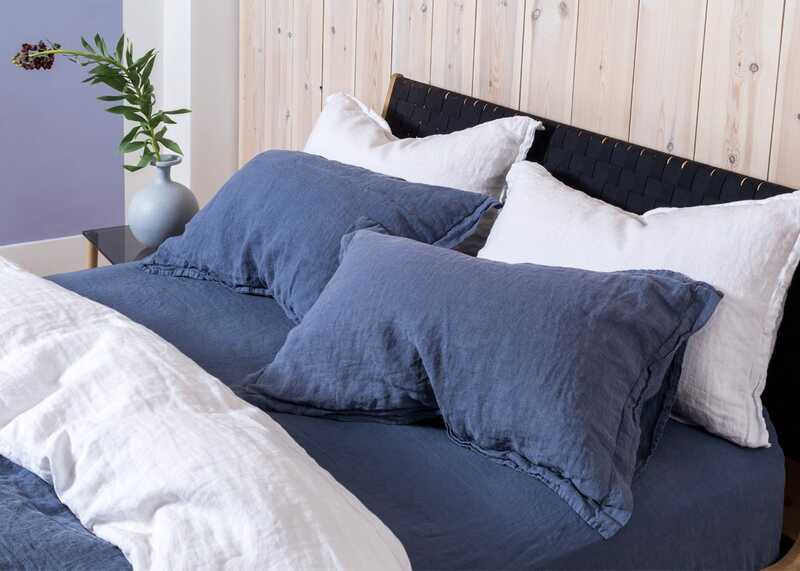 Good quality linen pillowcases in a nice shade of blue though a slightly more faded blue that I think it appears online. I bought these to go with the herringbone duvet cover and think they look and feel really good. Given they're linen they could really do with ironing after washing hence losing a star for me, however I partially hide them under those that look a bit more presentable without ironing and they do feel amazing so if you don't mind a bit or ironing and a reasonable price tag then I'd highly recommend.